I am featuring some of the great inspiration links from last week. Be sure to check them out! If you were featured here today, let others know by posting my button on your blog. Link posts pertaining to: organizing, decorating, crafts, recipes, anything creative that may inspire others. 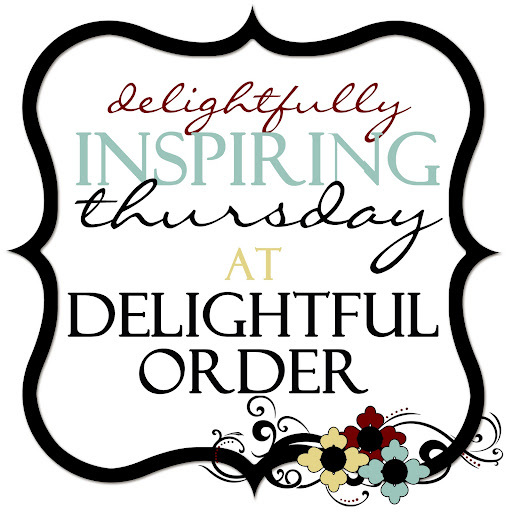 Post our Delightfully Inspiring Thursday button under your post or somewhere on your blog so that others can find the party and join in. Please follow me if you don't already, so you'll remember to come back next week. 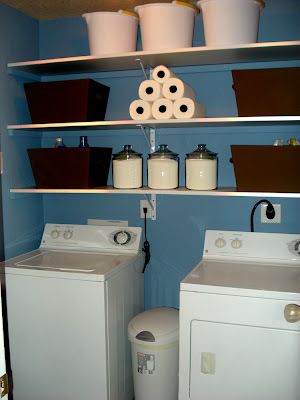 Oh, DaNita....can't thank you enough for featuring my laundry room. Your blog is one of my absolute favorites...this is such an honor. Can't wait to grab my button and "wear" it proudly. Luxy Living would like to thank you for the feature, we are super excited! Thanks for hosting! I love looking at organizing projects. Thank You DaNita for featuring my jewelery frame, what an honor. 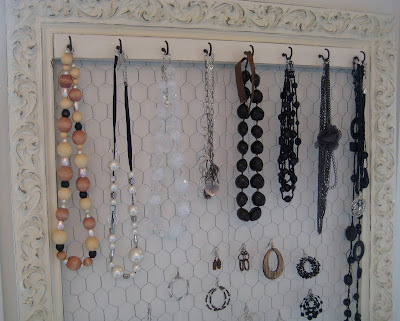 I can't wait to build my new house so I can start using all your great organizing ideas! I'm so excited to have found you! 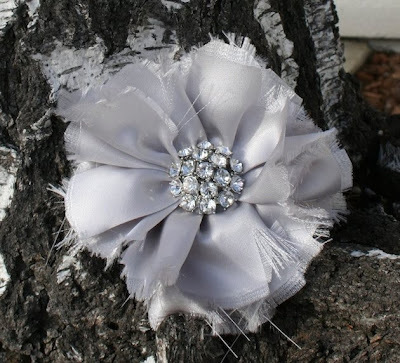 I will link up when I get a chance to actually blog some more of my latest crafts. But THANK YOU! I enjoy perusing in my "free time" (if there is such a thing). Thank you so much for having this party. You will be happy to know I found you via google. I am so happy I did. Your site is beautiful and filled with amazing photos and ideas. Keep up the good work! Love this site. You're invited to my "Party inn Paris" today. Hope you drob over. You must know I love your blog! so glad I found it. I nominated you for the versatile blogger award. have a great weekend! Thank you Colleen for the award! !